Q: My mind is driving me mad. What can I do about it? A: Try a little mindfulness. One of the things I love about ACT is the way it helps us to develop a different relationship with our mind. If we have been inclined to be bossed about by our mind, which I certainly have, then it is really liberating to discover that there is another way of living with our mind, a different way of responding to it. One of the pillar-stones of ACT is Thought Defusion. Thought Defusion is a way of separating ourselves from our thoughts, learning how to defuse from them in order to observe them. It is a very helpful skill, enabling us to see the mind as a word machine, a creator of thoughts. We come to see that our mind is a part of us, but not the whole of us. When we see mind from this perspective it can help us to make different choices. We can choose not to be bossed about by it for a start! Another pillar-stone of ACT is Mindfulness. ACT loves Mindfulness and Mindfulness loves ACT, and I love both! 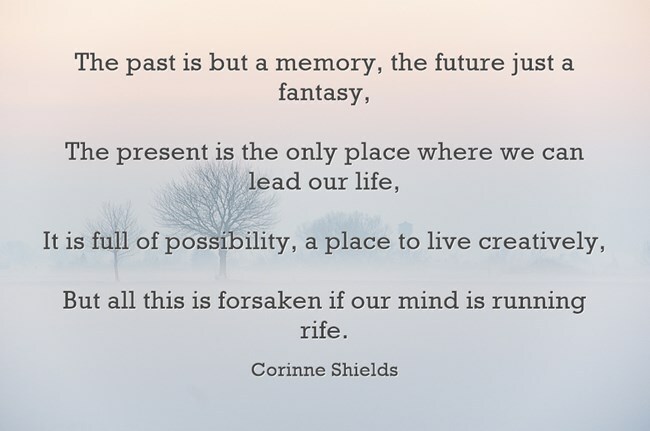 Mindfulness is a way of being in the present moment, of being here now. It is the antidote to the busy mind that loves to be here, there and everywhere. How do you cope with your “bossy mind”? Does Mindfulness play a part in your life? But all this is forsaken if our mind is running rife. Oh the present is no match for frequent trips down memory lane. Once again the present’s surrendered to a magic lantern show. That as soon as mind goes gadding off, the present moment’s gone. If you enjoyed “COMING TO OUR SENSES”, please pass it on, and do please leave your comments. I would love to hear from you. I found Mindfulness before I found ACT. 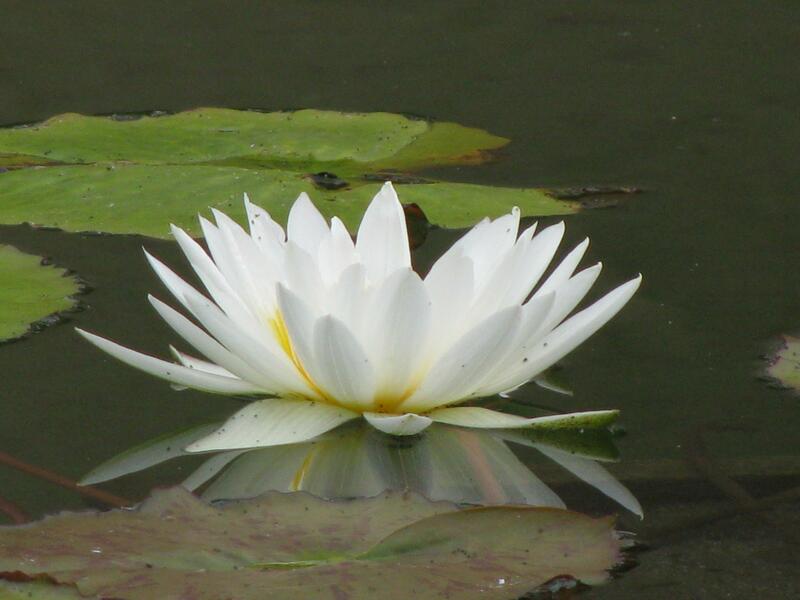 In fact, I had been practicing Mindfulness for a few years before I came into contact with ACT. 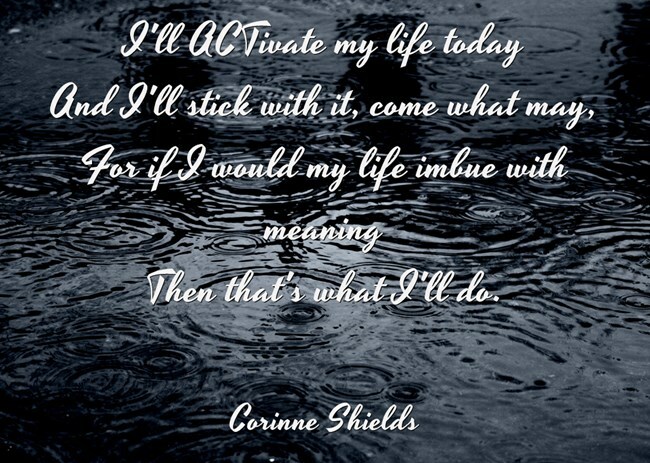 I stumbled upon ACT by chance, and I had no idea that Mindfulness was one of its pillar-stones. Mindfulness though, was different. I sought it out. Mindfulness was not what I expected. I knew that it had its roots in Buddhist Meditation practices and, as such, I expected it to be very exotic, very eastern, very different and very difficult. It was none of those things. Mindfulness is not easy. Our busy mind wants to be here, there and everywhere. 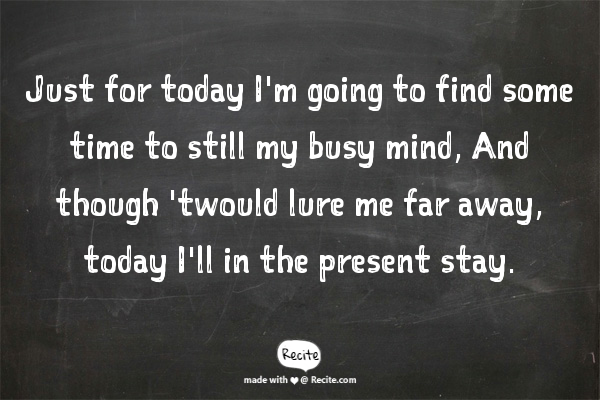 Staying in the present moment, being here now, is a constant challenge. If you want to learn more about Mindfulness then I would recommend the book that I first read when I sought Mindfulness out. 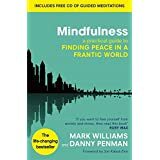 Mark Williams and Danny Penman’s book “Mindfulness – Finding Peace in a Frantic World” is a comprehensive and marvellous read. Enjoy! Which leads us to the …….